OverviewThe best of Bentley automobiles awaits at Bentley Westlake in Thousand Oaks, California. You'll find the epitome of luxury in the Bentley Continental, a four-door car that’s so much more thanks to a supremely designed exterior and handcrafted interior. The Bentley Bentayga upgrades the ideal SUV to an entirely new level with a clean finish, powerful engine, a sleek finish. Lastly comes a luxury icon in the Bentley Flying Spur, geared for lovers of comfort, performance, and the latest in cutting-edge technology. See the entire Bentley model lineup for yourself by visiting the Bentley Westlake showroom today. Lease a new Bentley model at your local Thousand Oaks, CA dealership. 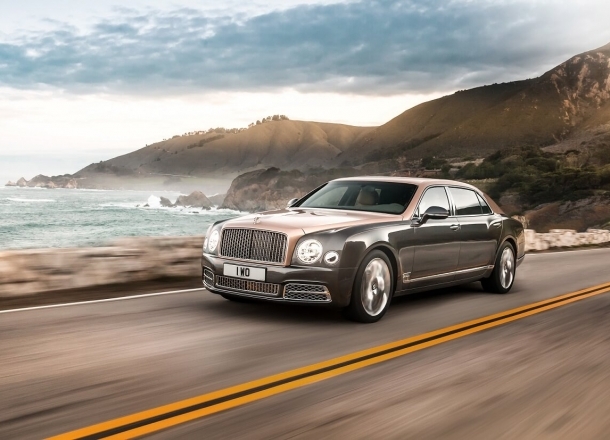 At Bentley Westlake in Thousand Oaks, CA we pride ourselves on offering a custom car buying experience that rivals the quality of our Bentley lineup. No matter your need, the team at Bentley Westlake will be there to help. Our seasoned sales and finance team will work with you to not only find the best Bentley car for you but to ensure it’s at the price you’re looking for. Learn more about our selection and reserve a time to visit our showroom by contacting our Thousand Oaks, CA luxury vehicle dealership. Long after you purchase your luxury vehicle, the service team at Bentley Westlake will have your back. That includes routine and unexpected maintenance done by a team of Bentley-certified auto technicians. While you’re at our Thousand Oaks, CA service center, take full advantage of our WiFi, lounge, and available loaner vehicles. Contact Bentley Westlake to schedule your next service appointment today.